The Colorful And Decorated Main Entrance Of The Vyšehrad Cathedral.. Stock Photo, Picture And Royalty Free Image. Image 94116223. 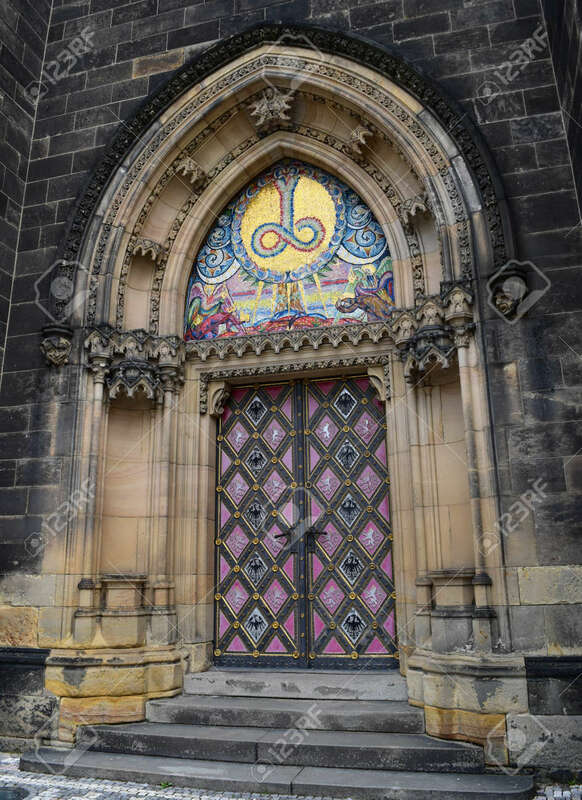 Stock Photo - The colorful and decorated main entrance of the Vyšehrad cathedral in Prague in Czech Republic. The colorful and decorated main entrance of the Vyšehrad cathedral in Prague in Czech Republic.